4 Bedroom Mews House For Sale in Sheffield for Guide Price £375,000. 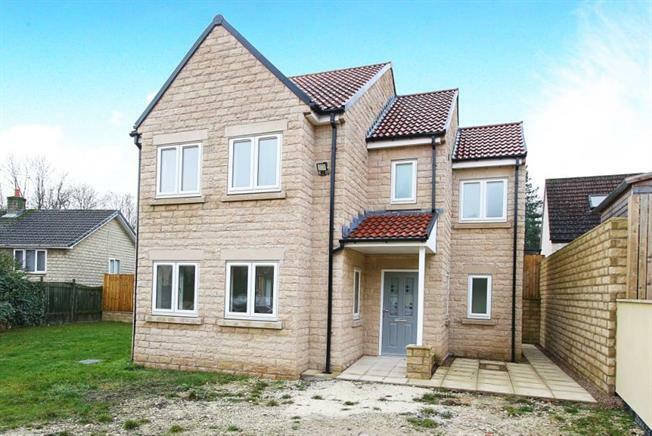 Situated within this cul de sac viewing is a must to appreciate this three storey, four bedroom detached family home. The property is near completion but still offers scope for the purchaser to chose the kitchen and utility units from Howdens joinery Glendevon Range, would include, oven, hob, extractor and dishwasher. Similarly a choice of floor coverings from a chosen range. Situated giving access to local amenities the property briefly comprises of entrance hall with stairs rising to first floor landing and access to downstairs WC. Lounge / dining room having French doors to rear. kitchen and utility room. First floor landing having three bedrooms, master with en suite and further house bathroom having a four piece suite. Second floor landing bedroom four. Outside the property has lawn to the front and raised area.The drive and parking area is to be completed in a block paved design.